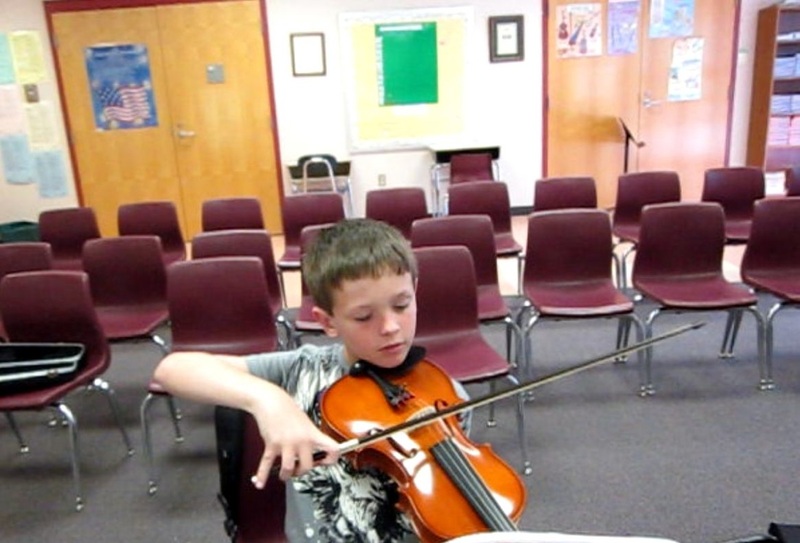 A nonprofit providing quality after-school instruction on violin, viola, or cello to students attending cooperating Elementary Schools in Wake County, North Carolina. 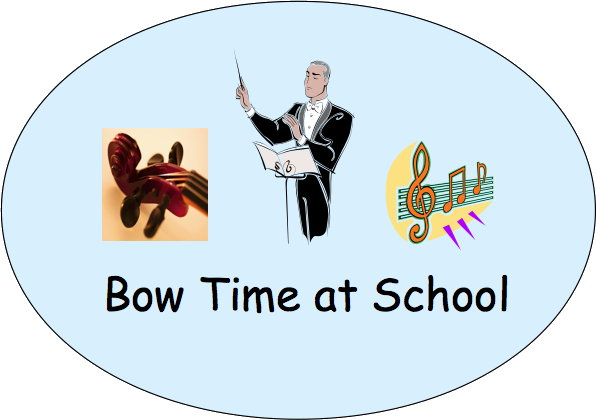 Bow Time At School is a weekly after-school orchestra program available to students attending cooperating Elementary Schools in Wake County. This program is geared toward 1st - 5th grade students, but kindergarten students will be considered if they are sufficiently mature. Its purpose is to introduce children to orchestral string instruments and to give them an opportunity to play together in an ensemble setting. It was founded by Ted Wagner, a retired Electrical Engineer and classically trained violinist living in Cary, North Carolina. Ted was introduced to the violin through his Elementary School orchestra in a suburb of Philadelphia, Pa. In the 7th grade, he started taking private lessons and, by his senior year in High School, he was the concertmaster of the school orchestra and a member of the Philadelphia Youth Orchestra. During his college years, he played with several community orchestras and professionally with the Allentown Symphony. Currently, he is a member of the RTOOT Orchestra, a volunteer for the Philharmonic Association, and a member of the Sanctuary Orchestra at his church (FUMC - Cary). To gain a quick understanding about how this program works, visit About Us. To become familiar with "Bow Time" instruments, visit Instruments. .And, be sure to visit Links if your child doesn't already own or rent an instrument and you are looking for suggestions. Then, if interested, please fill out and submit the Registration form so that we can determine if there is enough interest to offer the program at your school. We look forward to hearing from you soon. 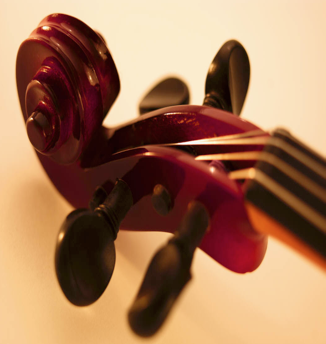 Bow Time At School is a charitable non-profit Corporation whose mission is to provide quality after-school instruction on violin, viola, or cello to students attending cooperating Elementary Schools in Wake County, North Carolina. The program gives children the opportunity to develop instrumental skills, perform with other children in an ensemble setting, and to build self-confidence through music. Provide a nurturing setting where children are not only encouraged to learn proper technique and the language of music, but also to learn to love it as well.